Just over two years ago the Bingara Hatchery released several hundred fingerlings into the Great Lake at The Living Classroom. 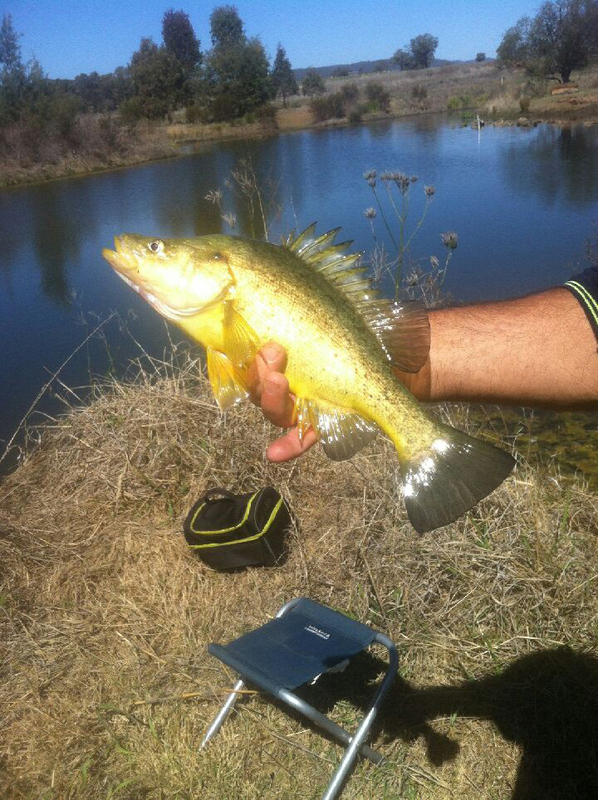 There was great excitement last month when this beautiful golden perch (yellow belly) was caught and released. If you haven’t yet taken the time to visit Bingara’s Living Classroom, then you should. Read the full story of how this degraded council land has been regenerated and transformed into a working oasis.